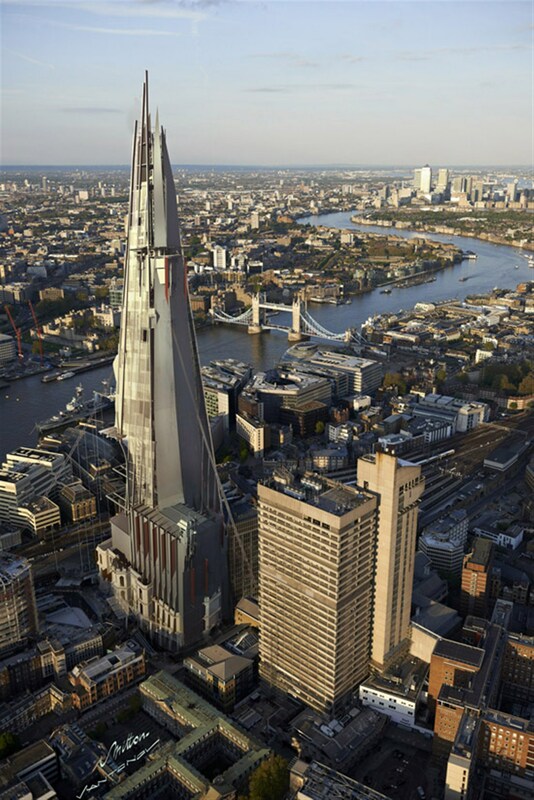 To coincide with the release of Bethesda’s Dishonored, artists have recreated London’s latest building – the Shard – in the steampunk styling of the game which borrows heavily from London’s architecture. 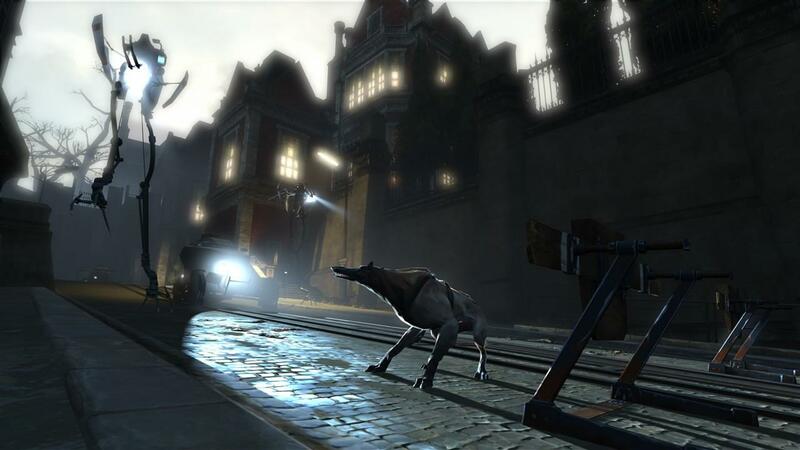 Dishonored releases this week and to get you into the supernatural stealth assassin mood, here’s the launch trailer. 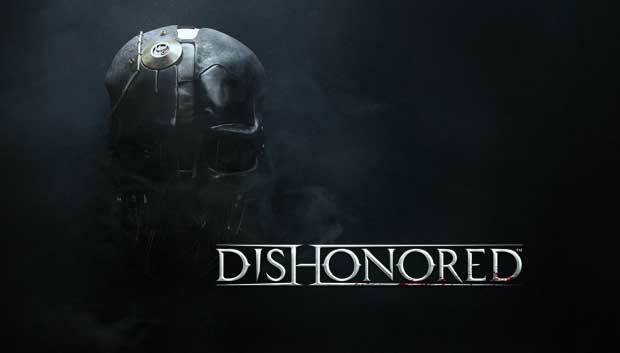 Bethesda released a new Dishonored trailer which allows viewers the chance to dictate the outcome. Take a look and choose your path. Bethesda released the final Dishonored Tales from Dunwall video which this time takes a look at the character Piero, a key figure in the city of Dunwall, who also plays a pivotal role in Corvo’s story. 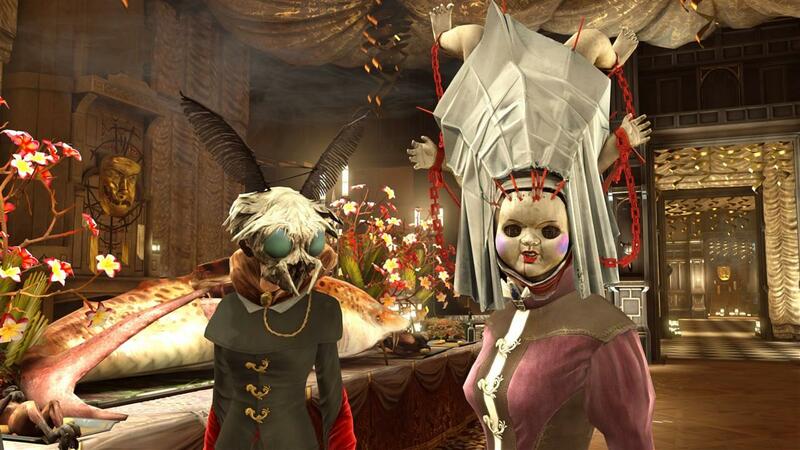 Bethesda released part two of its Tales of Dunwall series for Dishonored. This time the video takes a look at the desperate times as a youngster in the dire Dunwall – the setting for Dishonored which releases in October.